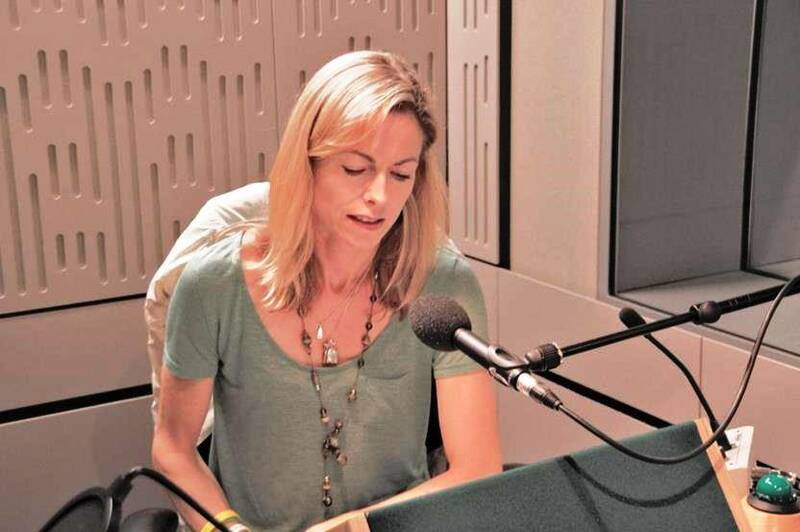 Kate McCann presents the Radio 4 Appeal on behalf of the charity Missing People. 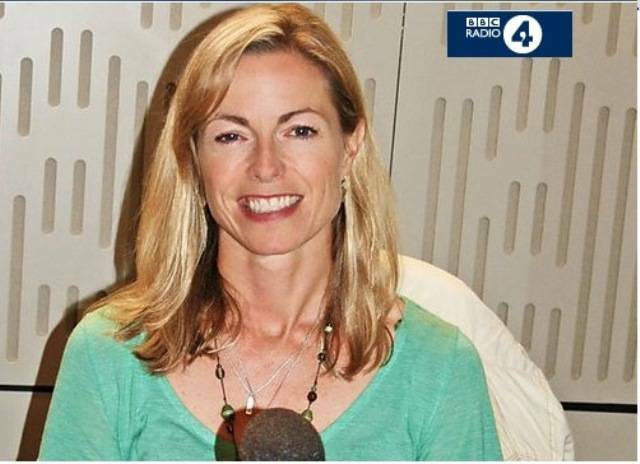 Kate McCann, whose daughter Madeleine went missing 6 years ago, will appeal to Radio 4 listeners on 3 November at 7.55am and 9.26pm to help those living in limbo by supporting the charity Missing People. Every year more than 250,000 people go missing in the UK, and more than half of them are children. Most are found within a day, but around 20,000 people are missing for more than a week, and for their loved ones Missing People’s family services offer support and guidance through an incredibly stressful and difficult time. Kate said: “Missing People never gives up hope. Never stops looking. They are there when it counts supporting each family for as long as it takes." Click here to visit the Radio 4 website to find out more. 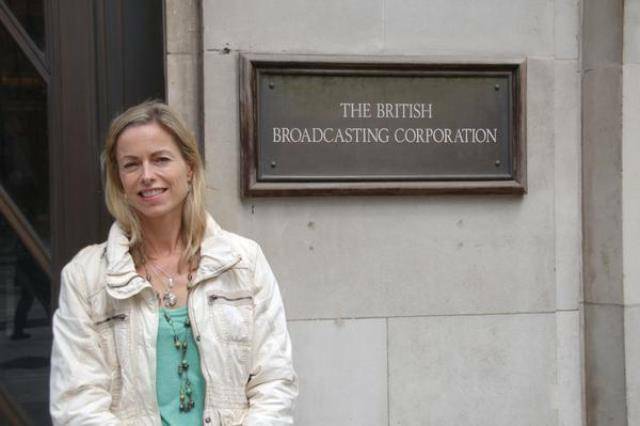 Kate McCann: Hi, I'm Kate McCann and I obviously know how it feels to be in this position - to be a parent of a missing child and the impact that that has on your life. I've also spent a lot of time with the charity Missing People and I'm aware of the incredible valuable services they offer and that is why I was happy to do this Appeal and want to do this Appeal, because I know how much they can offer to other family's in our position. And I also know how much more they could offer if they had greater funding and support. I'm more than happy to support this Appeal for Missing People and I really hope you can too.